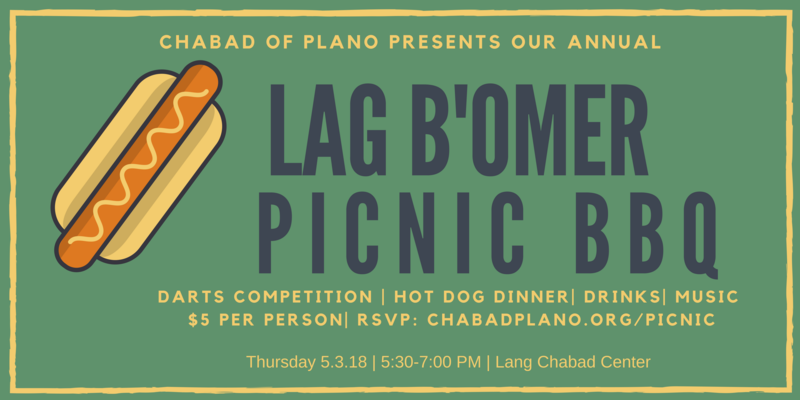 Check back closer to the holiday for updated details and programs at Chabad of Plano. Thursday, May 3, 2018 from 5:30 - 7:00 P.M. 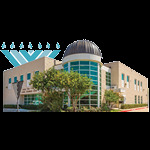 Important: Due to the thunderstorms today - we have moved locations to Chabad of Plano.